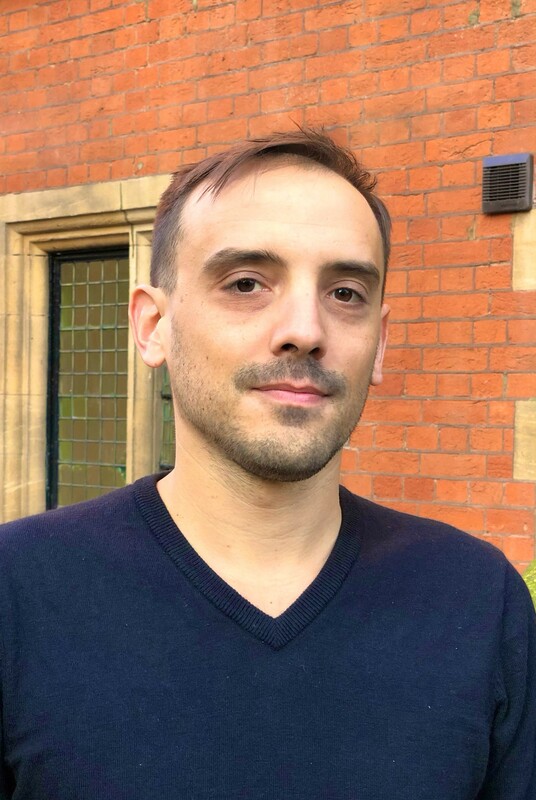 Alexis Le Nestour is a senior research associate on CGD’s global education team. Prior to joining CGD, he worked as an economics adviser and more recently as a senior research adviser with Save the Children, and previously spent two years as a technical advisor at PASEC. He is a development economist by training, holding a PhD in economics from the University of Otago, where he wrote his PhD thesis on the demand for schooling in rural Senegal, and a BA and Masters in economics from the Université d’Auvergne. He is a quantitative researcher specialising in data analysis, but is more broadly interested in generating evidence to inform policies. Most of Le Nestour’s professional experience in development has taken place in African countries, notably Senegal and Benin.